There is a booking system for the workshop, so feel free to call, email or come in to book in a service or repair. 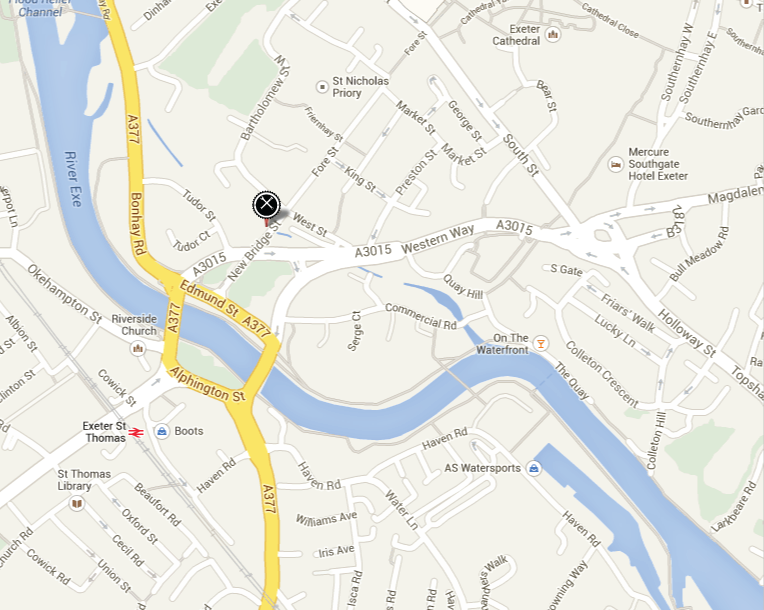 Hardy Cycles, 1 New Bridge St, Exeter, EX4 3JW. 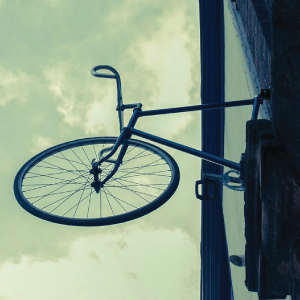 Look out for the bike mounted on above my door.